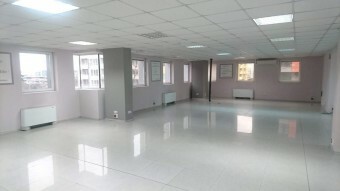 Description: Brain Trust would like to present an office for rent. 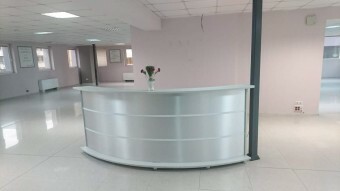 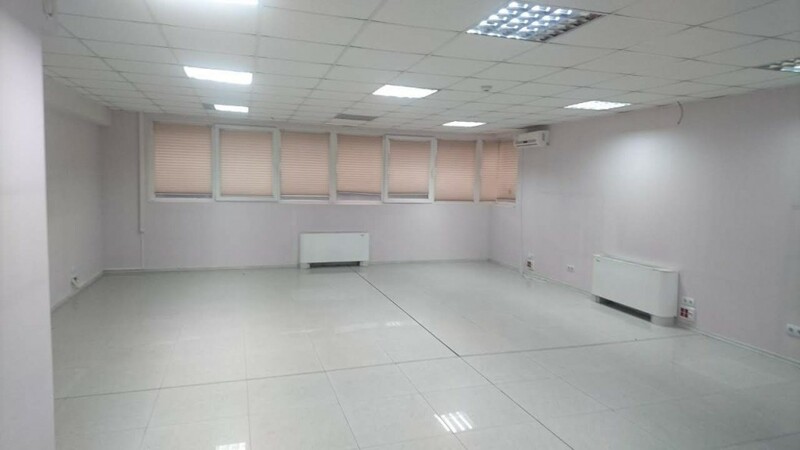 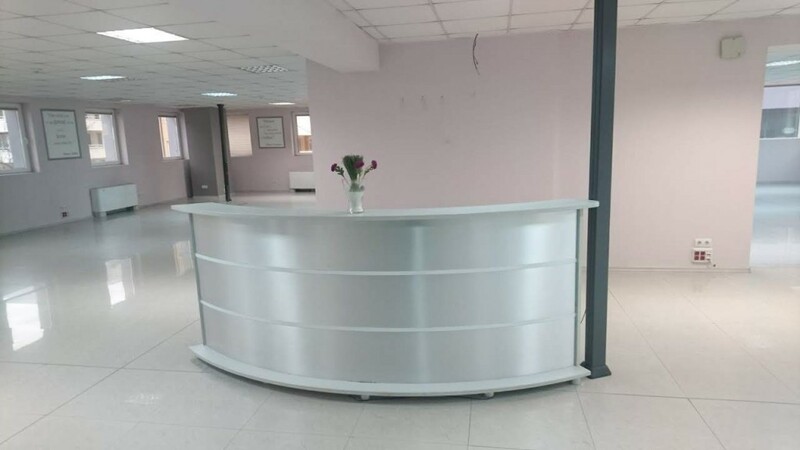 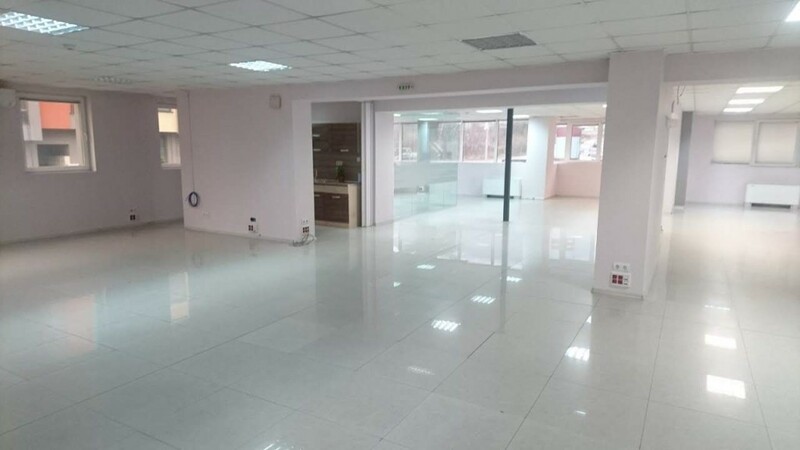 The building in which the office is situated is a class B office building and has a reception, underground parking, elevator, 24/7 live security and CCTV. 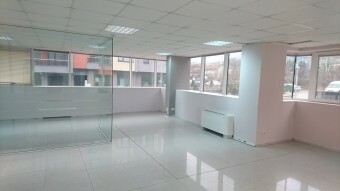 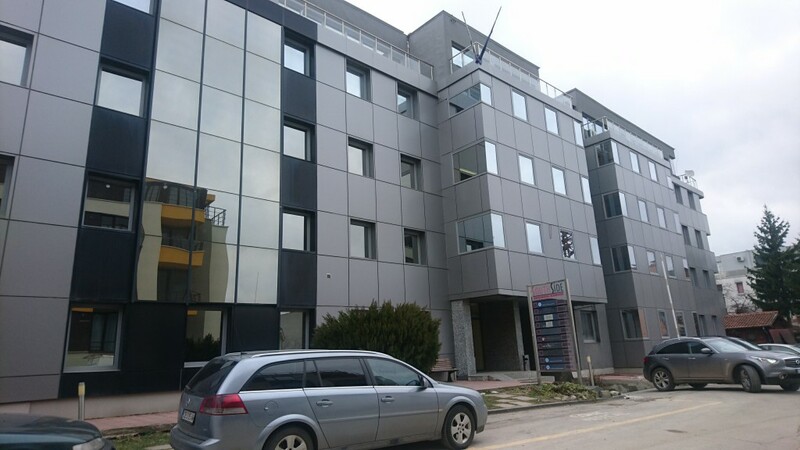 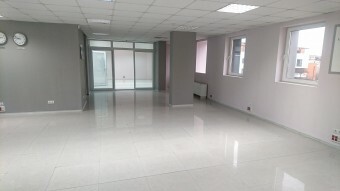 It has quick access to the Ring Road and Bulgaria blvd. 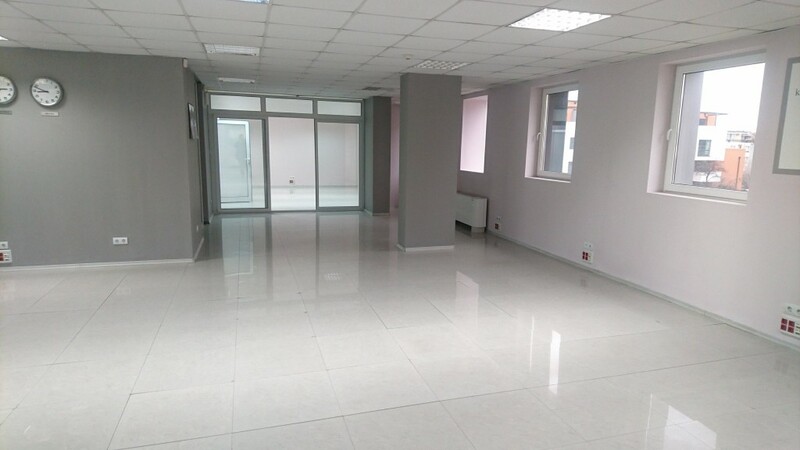 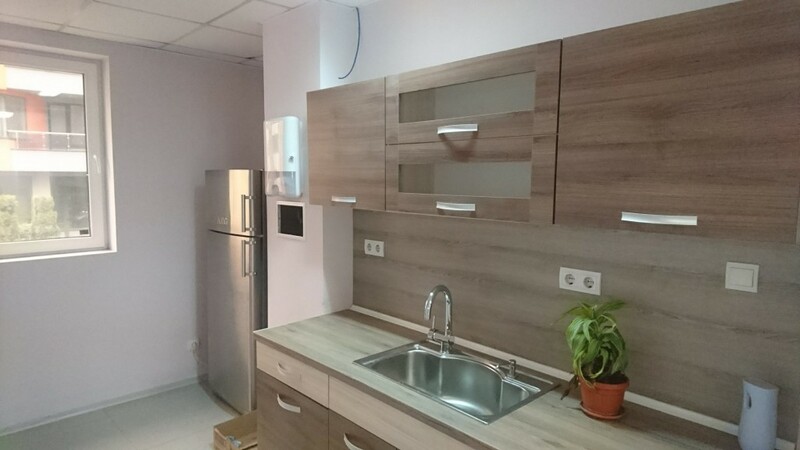 The price for the office is 5 EUR per sq. m. excluding VAT, and it includes the maintenance cost for the common areas.